The experts at Sage Landscape Contractors can offer you a wide variety of lighting options to suit any area of your property. 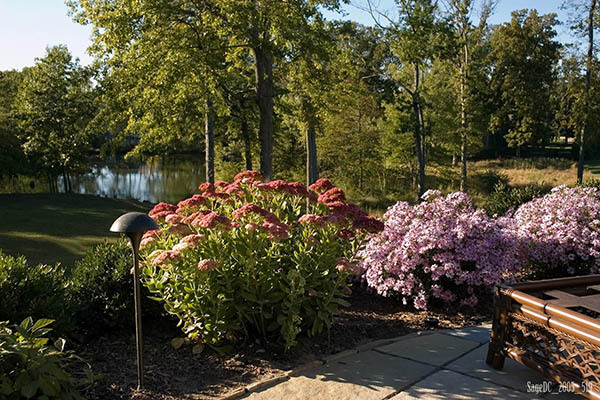 From walkways to patios, drivways and steps, pools, gardens, and entertainment areas, call on Sage to help you find the perfect solutions for illuminating and beautifying your landscape. Feel free to contact us with your questions at 908-668-5858, or complete our online form to request a consultation.